Some great new cookbooks just in time for dinner! Many of the new cookbooks at the Library were written from a very personal perspective. 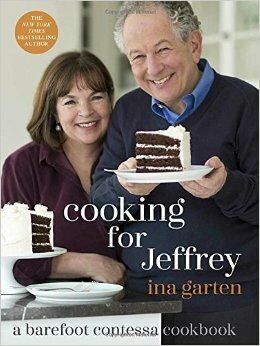 Ina Garten’s Cooking for Jeffrey is described as her most personal cookbook yet and it’s filled with recipes her husband Jeffrey and their friends request the most often. As well, there are charming stories about their lives together, filled with humor and good food. 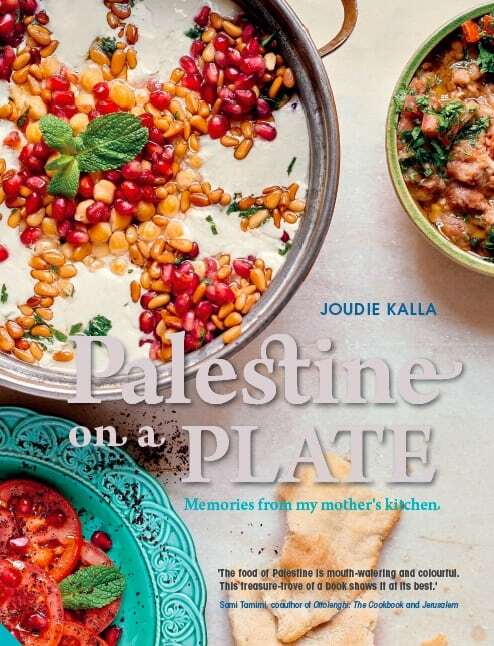 Joudie Kalla’s book is called Palestine on a Plate: Memories from My Mother’s Kitchen and is a beautiful tribute to family, cooking, and home. It’s a celebration of real Palestinian food, taken from old recipes and made from the ingredients that her mother and grandmother used. 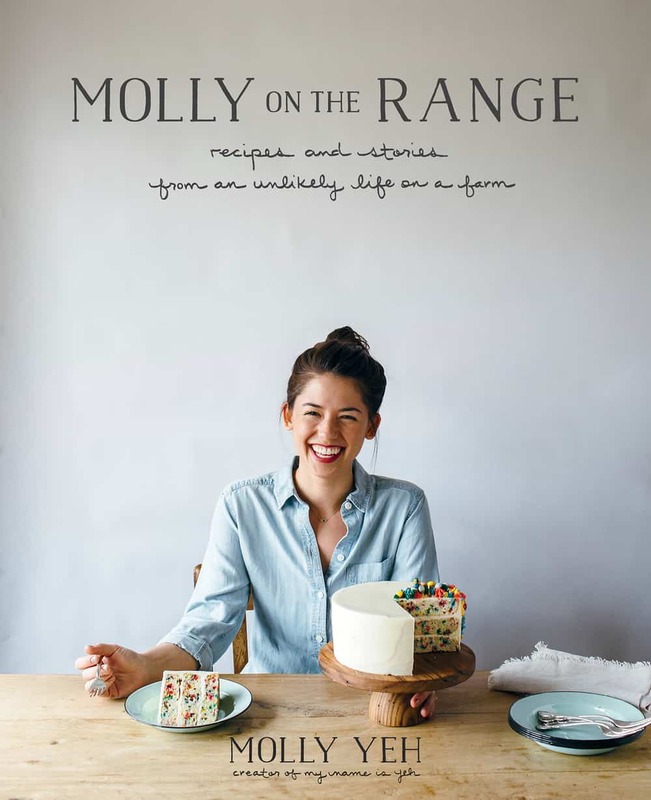 Molly Yeh, a food blogger and classical musician, tells the stories of her move from the city to the farm with personal photos, great recipes, and some very funny stories sprinkled throughout in her first cookbook Molly on the Range. Who doesn’t want to make funfetti cake? 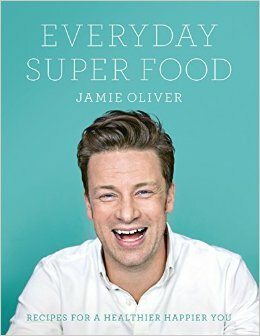 Just when you think you know everything about food phenomenon Jamie Oliver, he comes out with a cookbook that he calls his most personal one yet. In Everyday Super Food, Oliver goes through a complete journey through the world of health and nutrition and returns with healthy recipes, each with a super food ingredient.